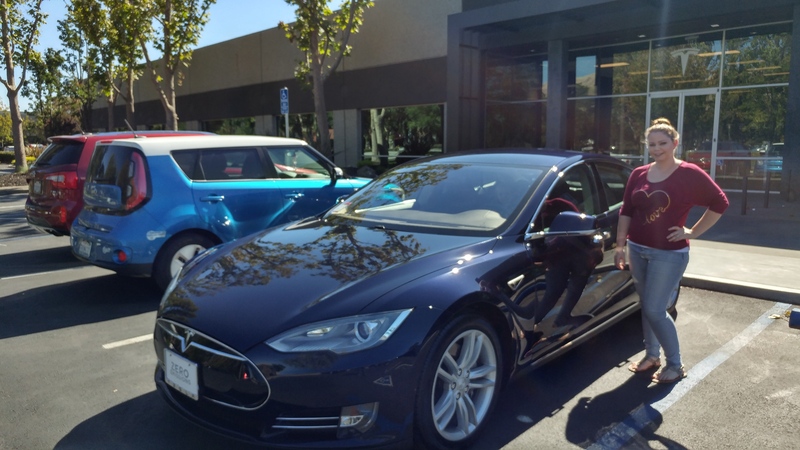 Our first service for the Model S comes with a loaner vehicle, Model X 100D. Too large for our garage. 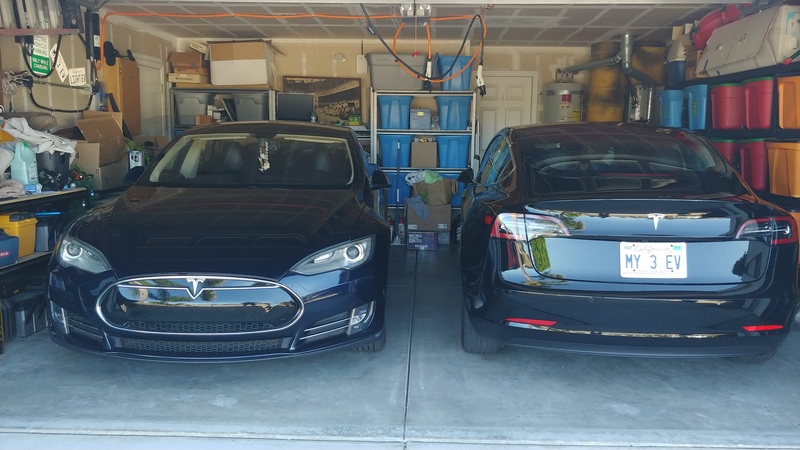 My wife’s 2014 Tesla Model S 60 and my 2014 BMW i3. 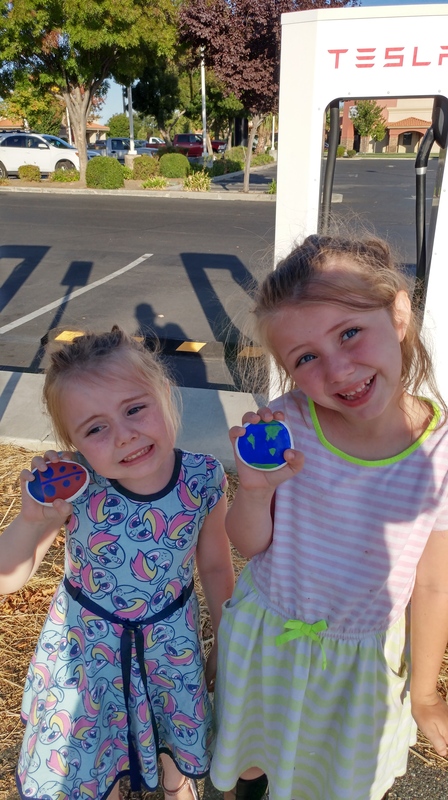 We are both still wanting the Model 3, so these are our 2.5 EV update. 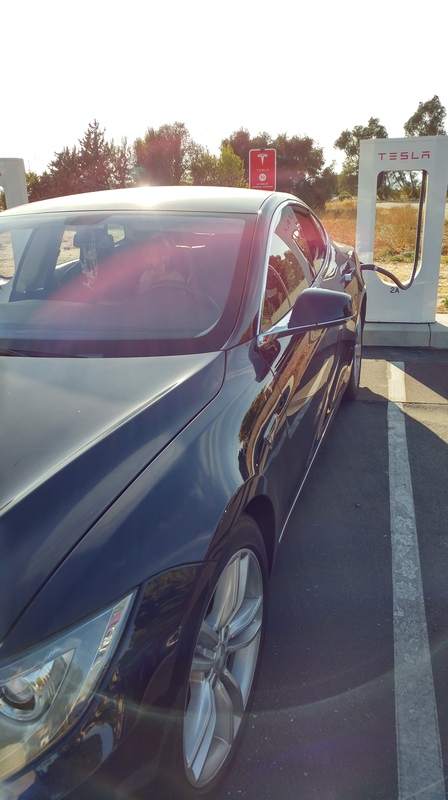 Heading to Oregon in Melissa’s beautiful midnight blue Tesla Model S.
First, charge up in Corning. 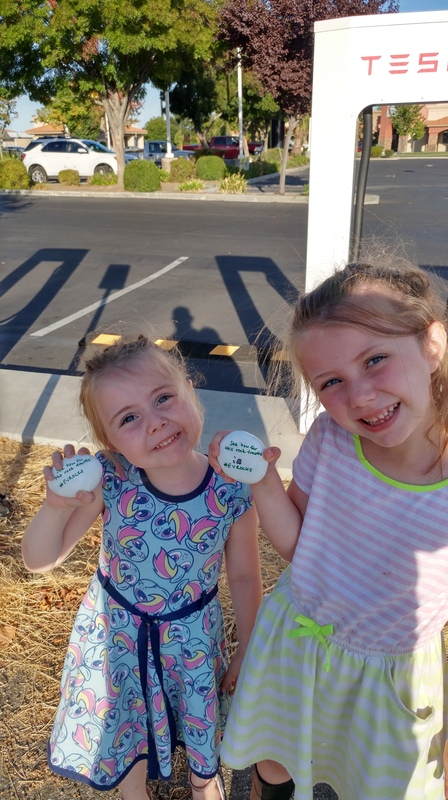 Placing our own #EVRocks. Go look for them! James Man has written a lovely tune to keep himself sane while awaiting his Model 3. We all feel his words. 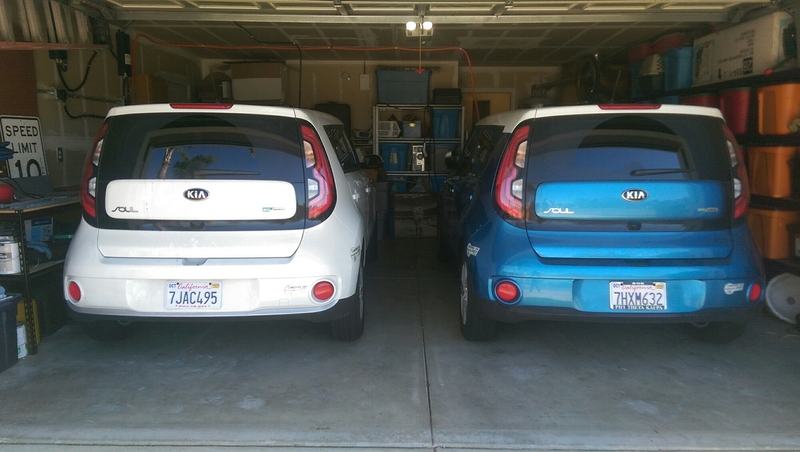 Theres plenty of low range EVs that will work fine as a second car as commuter, or even that exceptional family like ours that can master two. Though the sheer number of reservations (370,000 last count) shows an intense need for a higher range EV. 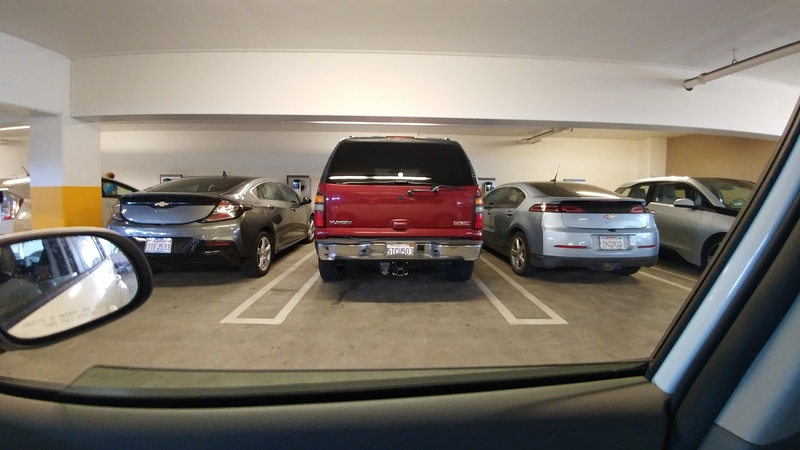 And because a car has become a status symbol or fashionable accessory, buyers have not showed the same interest in the apt yet same-as-usual competitor the Chevrolet Bolt EV. While this is partly because of the styling. 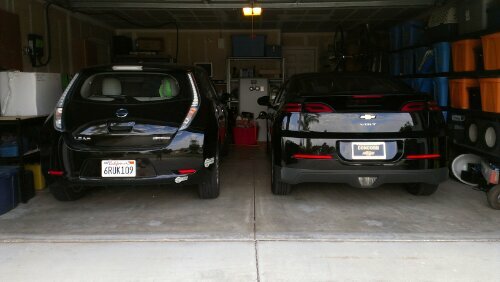 We can’t ignore the long range EV’s prerequisit, that of a reliable charging infrastructure. Having used third-party charging networks it is very difficult to rely on them. 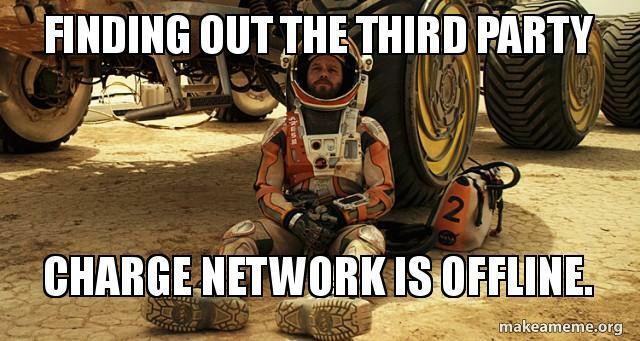 Although, even when the charge network is perfectly placed and online, it is often confounding with an inconsistent billing structure. This is in part because some counties and even states restrict the resale of electricity by kilowatt hour. Though that’s hardly a reason for the exorbitant amount of charging per hour cost, as high as $3, or even $15 per charge session. These are of course unfair because EVs charge at different rates, or have different size packs, resulting in different costs. Along with the charging infrastructure solution, Tesla has redesigned the car selling experience as well as car ownership. The constant over the air updates to software is a welcome perk. For instance updating my Kia Soul EV software required me to go through a lengthy process of transferring files from the SD card in the dash on my PC then go through a flash on the cars user interface.